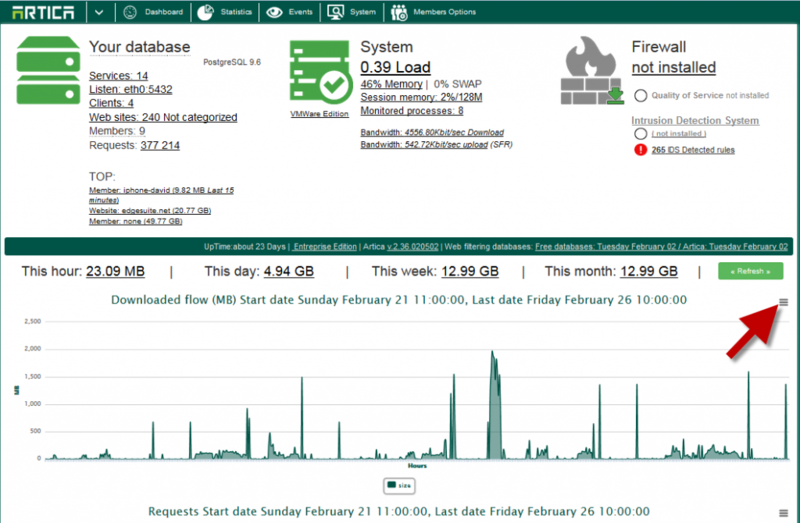 On a generated graph, take a look on the top-right graph corner. Click on the icon menu. 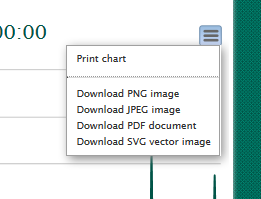 The menu allows you to download the graph as png, jpeg, PDF or SVG.